Garigal National Park is just a short drive from Sydney's CBD so it is a great place to hurriedly get out of the city and have a good time in the great outdoors. Recreational opportunities here include mountain biking, hiking, horseback riding, boating, canoeing, kayaking, fishing, swimming and camping. 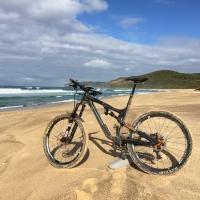 Review: Great technical trail.happy days to the ppl that built and maintain this network of singletrack. 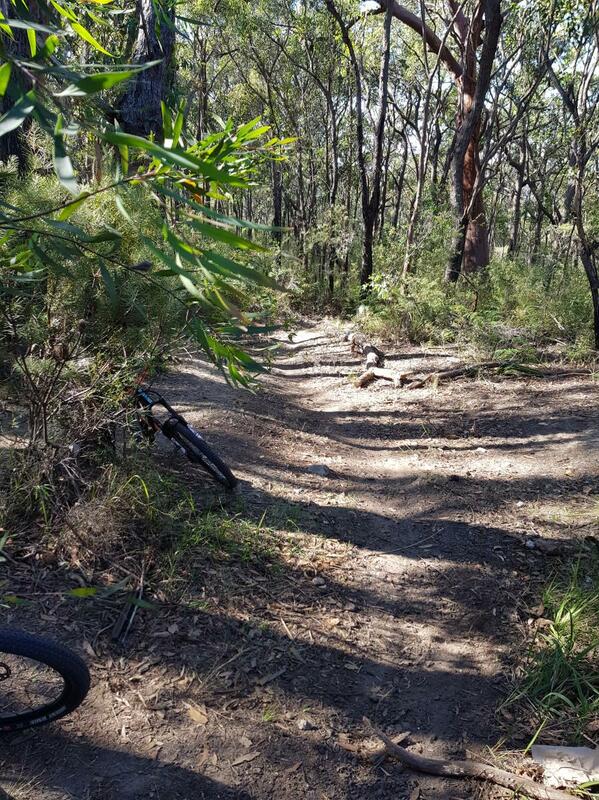 Garigal National Park MTB Trail 4.00 out of 5 based on 1 ratings. 1 user reviews.